While air travel is one of the safest modes of transportation—you are statistically safer traveling in an airplane than you are riding in a car—when a plane accident does happen, it can be extremely devastating. Tragically, most aviation accidents result in death. Survivors of aviation accidents are almost always left with severe and life-changing injuries, including, among other things, paraplegia, loss of limb, and severe burns. Those who have lost loved ones to devastating airplane crashes deserve understanding and compassionate legal representation in order to recover damages for the family. Excessive costs may also accompany injuries sustained in aviation accidents in terms of medical bills for surgeries, physical therapy, and medication. Depending on the severity of the injuries, victims may also suffer lost income and even employment. 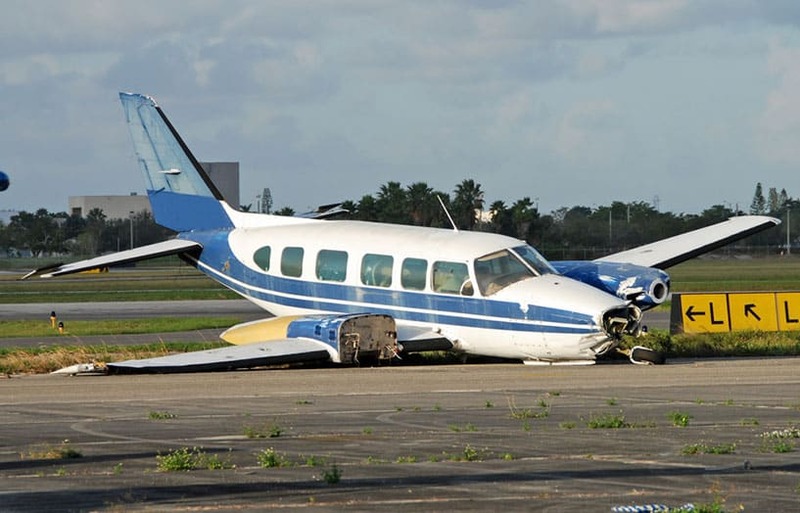 Aviation accident cases can be very complicated and require expert testimonies and thorough investigations. Attorney Nathaniel B. Preston (“Nate”) understands the pressures and pains you are facing and will guide you in the right direction and assist you in making the decisions that are best for you. If you or a loved one has been involved in an aviation accident in the greater Phoenix area, Glendale, Mesa, or Scottsdale, please contact Nate today to set up your free initial case evaluation by filling out the online form or by calling 602-652-2009.